We’ve been to several science museums and attractions all over the world. Maybe I’m biased, but in my opinion London’s Science Museum is the best. 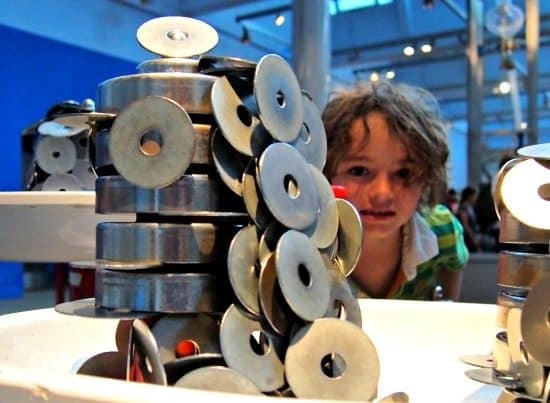 Some, like Canberra’s Questacon, Malaysia’s Petrosains or Cardiff’s Techniquest have more of a focus on hands-on areas for children but London Science Museum is, for us, a winner. Want to know why? It’s a free museum. These days they request a donation but the Science Museum remains free and taking your kids along is a fantastic thing to do. They have areas for younger and older kids to get hands on, along with regular displays to fascinate people of any age. 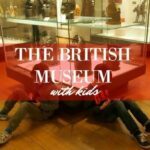 My children are quite old now, at 10 and 7 they get a lot out of a visit to a museum, particularly one with excellent children’s interactive installations. However, they are still kids and their attention spans are relatively short. To get the most out of any museum we need to go multiple times to fully explore and repeat activities to make the learning stick. Paying to go multiple times is prohibitive for most families. Therefore these educational resources, once you add an admission fee, will cease to serve their purpose. London’s museums are vast, you could spend weeks visiting the Natural History and Science Museums alone ( they conveniently stand next door to each other). They are so impressive and absorbing that the kids want to go back time after time. My kids still ask they to visit at 13 and 11 year olds after spending their whole childhoods being regular visitors. 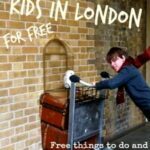 London has got it right, free access to these incredible educational resources should be free for all, particularly children. At the moment the museums have a suggested 5 pound donation, but it is just that, a suggestion, nobody puts any pressure on you to pay. We visit time and time again, sometimes for an hour, sometimes for four, sometimes just to buy a coffee or support them by using their shop. We put money in the box when we can. Museums should be public resources, there for the community to use and dip into. London is exceptional in that it offers its resources for free to visitors of all nationalities, not just locals. Sure, we, the locals, pay extra in our taxes to keep them free. I’m very happy and proud to do that. 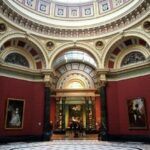 Our free museums are a very special part of the London experience. The fantastic rocket show in the Launchpad area. A great show with audience participation and explosions. Really well thought out to keep kids interested in the science. 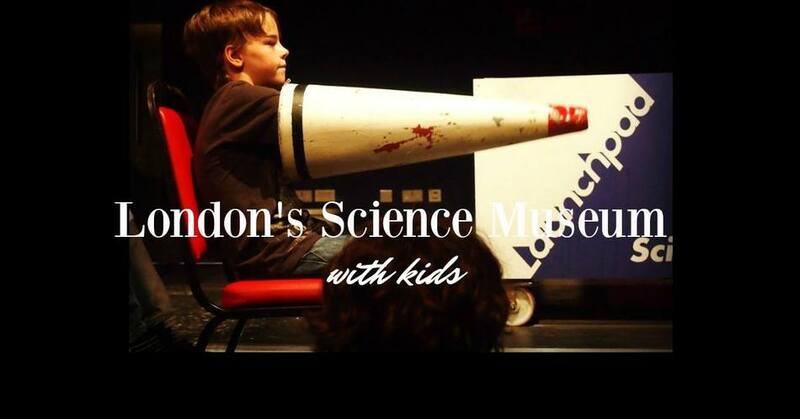 The London Science museum is in central London, a short walk from South Kensington tube station. It’s a beautiful area that houses other major London museums, the Natural History Museum is next door, the Victoria and Albert museum is just over the road. Launchpad is kid heaven, don’t miss it. The staff are fabulous. Launchpad, on floor 3 is an incredible hands on science resource for school aged kids. Every exhibit carries explanatory notices, but if you’re still stuck there are plenty of lovely and enthusiastic staff just waiting to explain a bit more science to you or the kids. 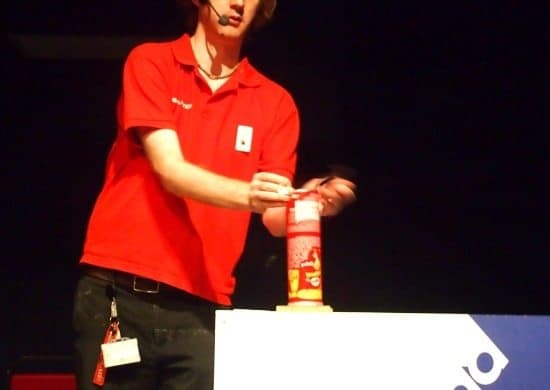 There are live science shows in the theatre, sciency computer games to try and regular demonstrations. We love it. On the ground floor Pattern Pod kept both of my boys busy ( OK, one is 10, but he still loved it). Multisensory displays and activities were perfect for tiny tots but complex enough to keep the bigger kids interested. We loved that the ages are segregated to an extent, it kept the older school groups away from the little ones. School groups can be a bit full on and come in large noisy groups, get their early or visit on weekends to avoid them. On floor B the Garden Area is a hands on science experience designated for visitors up to 6 years old. 3D printing was a mystery to me. It’s not now. 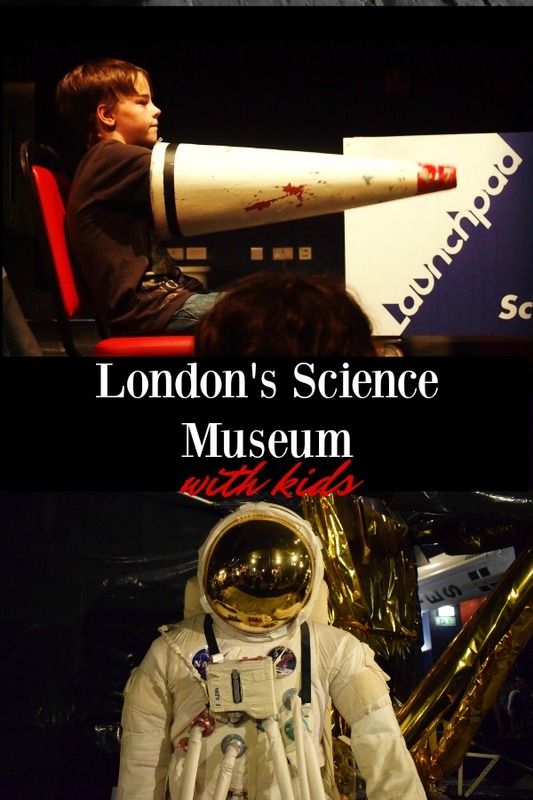 Special exhibits and shows pass through the London Science Museum. 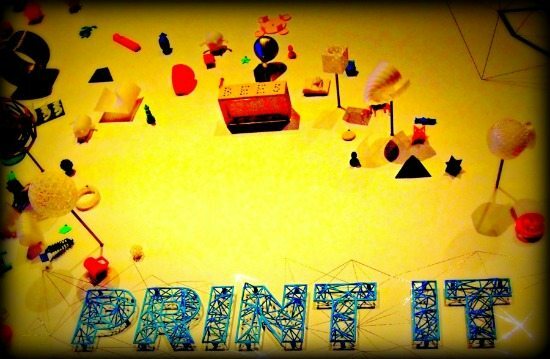 We caught the 3D Printing the Future display and over the summer we hope to be back for The Energy Show, that one does have an admission fee. These special exhibits help fund the museum and we gladly pay from them here, at the Natural History and British Museums. For a bit of extra fun and excitement there are simulators and an I-max theatre inside the Science Museum building, you have to pay for these exhibits. Stephens’ original Rocket is at the London Science museum, along with Watson and Crick’s DNA model and various space rockets and vehicles. The collection spans history, right back to the 17oos. It’s amazing to see all this stuff in the flesh. Here’s one for you to save to Pinterest! 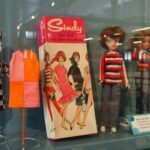 I could write more about London Science Museum with kids, and I will, when we’ve been back many more times to explore every floor and exhibit. It’s a vast and fascinating national treasure. We think you should go. Back to our main London Family Travel Blog page. Back to our main UK Travel Blog page. 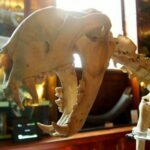 We love museums of all sorts and especially science museums! The last one we visited was just last week in Oklahoma City, Oklahoma. We were traveling with my husband, who had a meeting, and the kids and I took off during the day to explore. 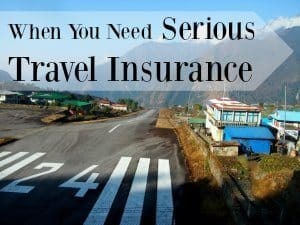 We do a lot of traveling that way. As a former teacher, I can make most things educational (habit 😉 but a science museum takes care of itself. There is so much about science that just ‘clicks’ when you see it in practice. We were using simple machines that were HUGE and large enough to climb all over. This made the concept crystal clear. For all of those who think homeschooling would be too hard…in some ways it is way easier. As a former teacher, I naturally see everything in terms of being educational for the kids and science museums are the easiest!! WOW! This museum looks amazing! I would love to go to London one day. I know that my kids would have so much fun playing and learning here! The museum is one of the most important assets for London. All the ancient stories, inventions, updates, scientific, historical and also recent one could be found quickly at this place. They have the vast collection of archaeological antiques. One of the must visits place at London. I love London museums, especially as they’re free! We visit most school holidays. We found it very odd when travelling to pay to visit a museum.